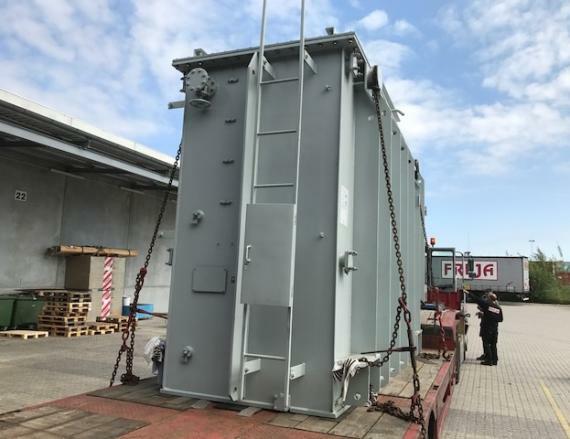 FREJA Transport & Logistics (members in Denmark and Finland established in 1985) secured a project of two transformers plus their accessories (including an oil tank) to be sent from China to Denmark. The transformers each had a weight of 56tns. 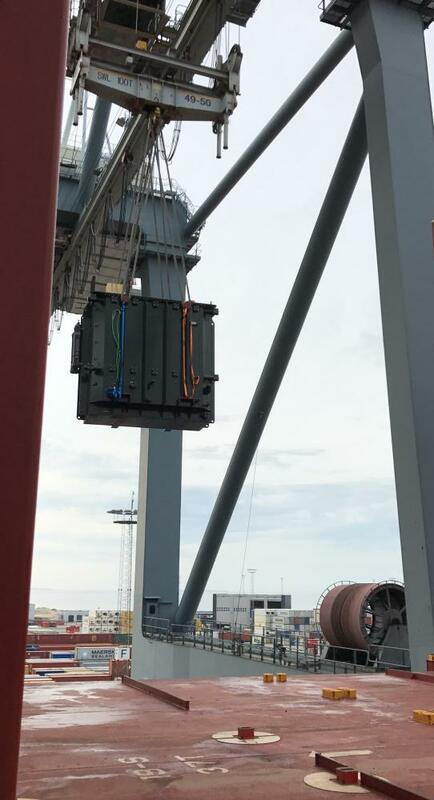 On arrival in Denmark, the cargo was stored in Aarhus before delivery to the jobsite. The accessories were transported to FREJA's warehouse to be delivered afterwards as per the client's request. 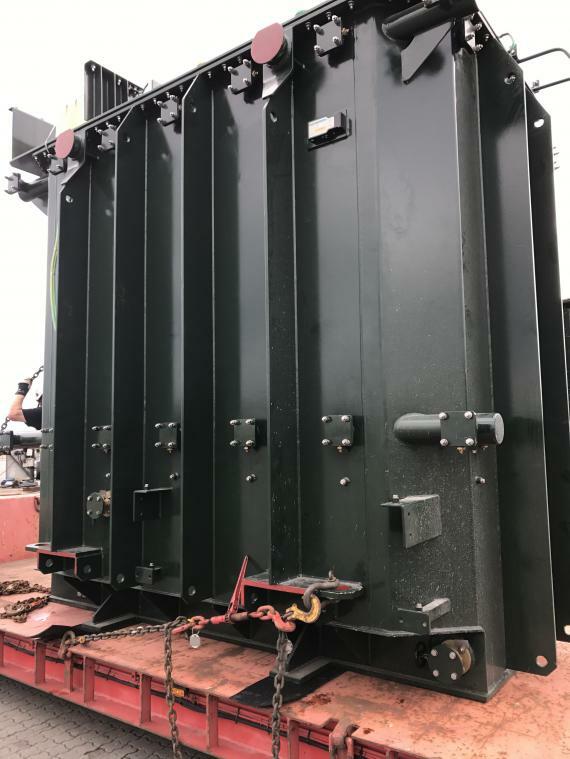 Please click below for photos of the transformers. 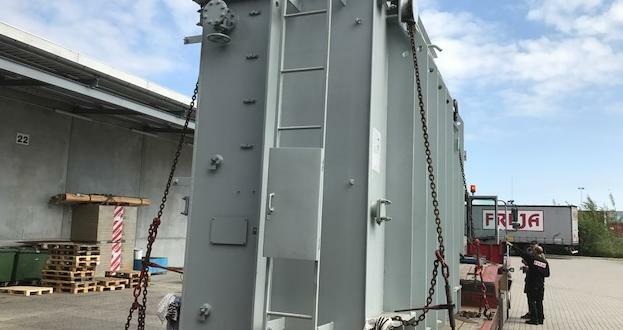 During the process, FREJA was present at the port and jobsite to ensure a smooth operation. They handled the shipment with care to the client's satisfaction. For any requests or for further information, you can contact Global Project Director at FREJA, Hongyi Niu on hnu@freja.com.